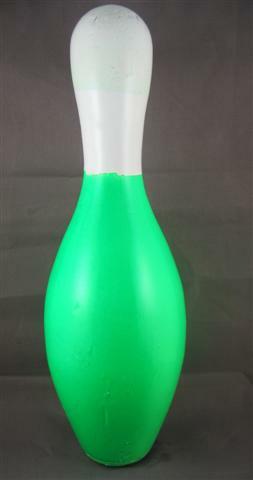 Perfect for Rainbow, moonlight or colored pin bowling matches, we take a used bowling pin, apply the same Steel Coat Refinishing System and then add some color. 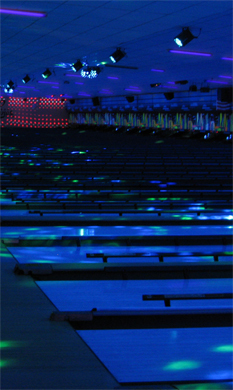 We keep the head of the bowling pin white to work with all Automatic Scoring systems on the market today. Contact us for pricing on NEW COLOR PINS.